“Working on my tan” is one of the most popular activities for people during the summer and when on vacation somewhere south in the winter. Canadians love to spend time outdoors and soak up the sun. However, as research continues to show that it’s vital to protect the skin from too much sun exposure, many of us still get caught up in the desire to get a great tan. Yes, this is true. However, there are other ways you can get vitamin D. If you have a deficiency, you can take a supplement. Even if you are in the sun frequently, it does not necessarily mean your body will properly synthesize the vitamin. Whether you have olive skin and rarely burn or are pale and burn easily, everyone is at risk when exposed to the sun. “The risk of melanoma is 75% greater for people who use tanning beds before the age of 30,” says the Canadian Skin Cancer Foundation. 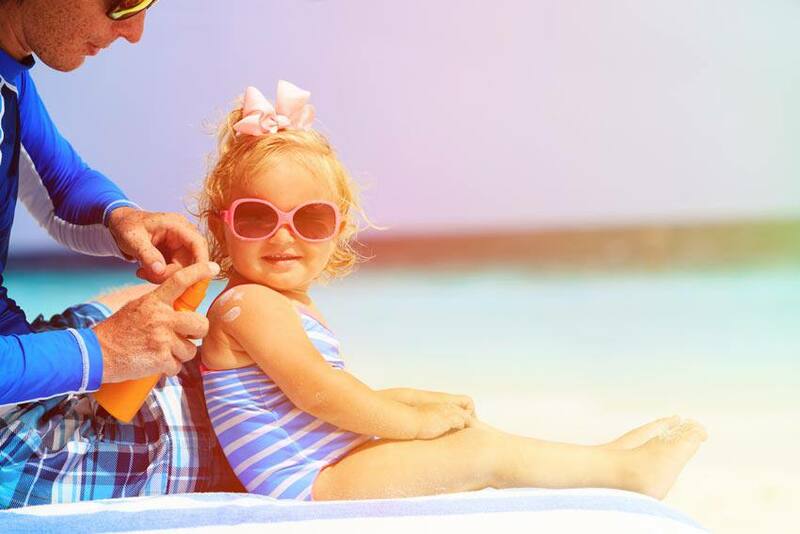 In fact, skin cancer is the second-most common cancer in people 15 to 34 years of age, making it even more important for young people to take sun safety seriously. Taking these steps will reduce your risk of getting skin cancer, and they can help your skin look healthier as you age. If you notice a change in your skin or you have general concerns, book an appointment to see your doctor. Most forms of skin cancer are treatable.